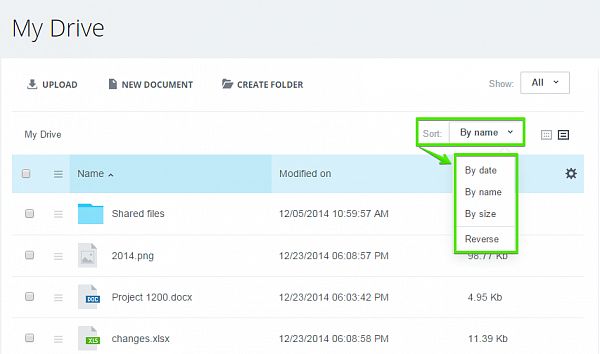 You can start collaborating on documents with your co-workers directly in Bitrix24 Activity Stream. 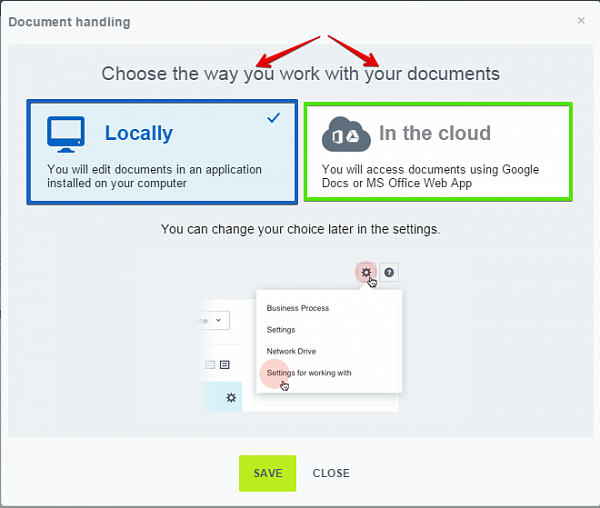 You can upload (attach) new files to the message from your computer, select documents from Bitrix24 Drive or create new files using online and offline (local) word processing applications (Google Docs, Microsoft Office Online, MS Office, OpenOffice, etc.). 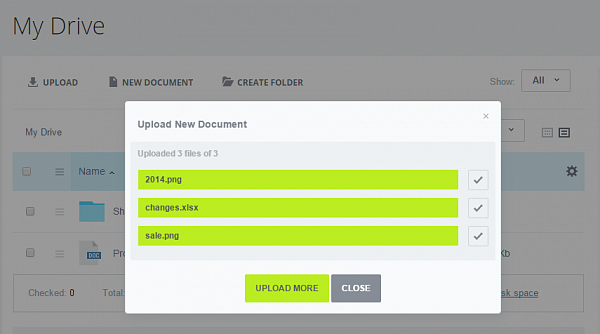 Using Bitrix24 Desktop app you can store your files both on your computer and in the cloud. 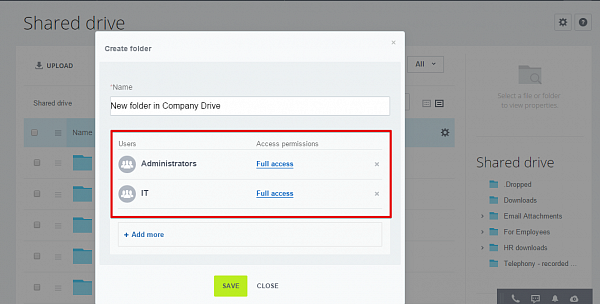 To enable Bitrix24 Drive synchronization with your local computer, download Bitrix24 desktop app for Mac or for Windows, open Drive section and switch on the Drive sync in “settings” . 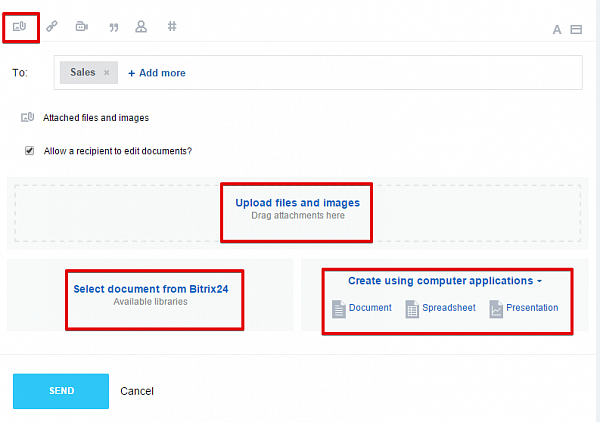 A special “Bitrix24” folder will be created at your computer and all files from My Drive and configured workgroups will be automatically synced both ways. You can connect folders from Company Drive to My Drive and files from these folders will be synced to your local computer as well. 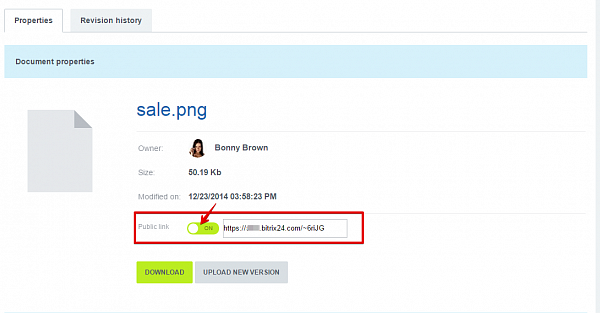 Bitrix24 Desktop app allows you to edit files without down\uploading them to\from Bitrix24. 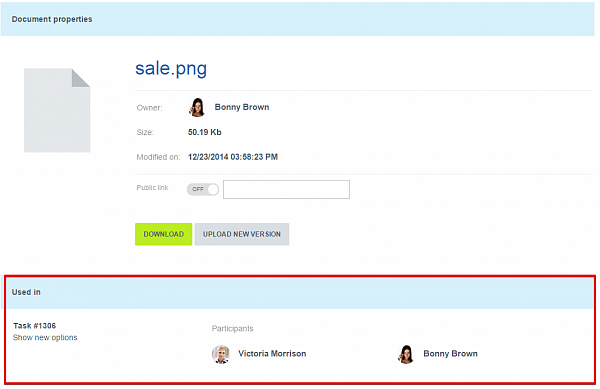 You can open files attached to tasks, calendar events or CRM messages, edit them (if you have access), new versions of files will appear as comment updates & the files will be updated everywhere throughout the system. 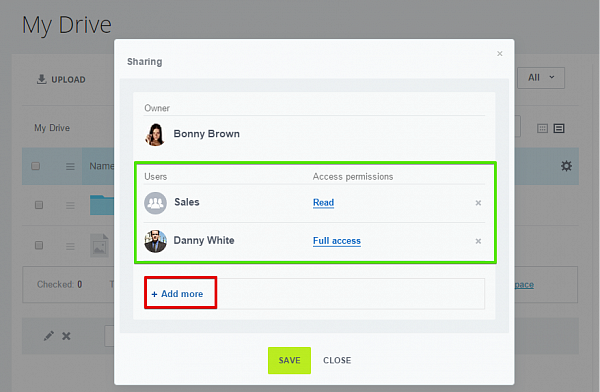 If you don’t have access rights for the file, but have been invited to join the discussion , you will also be able to edit the file – your version will be uploaded as a new comment too, so that other users can access it, but the file initial or final versions won’t be changed. 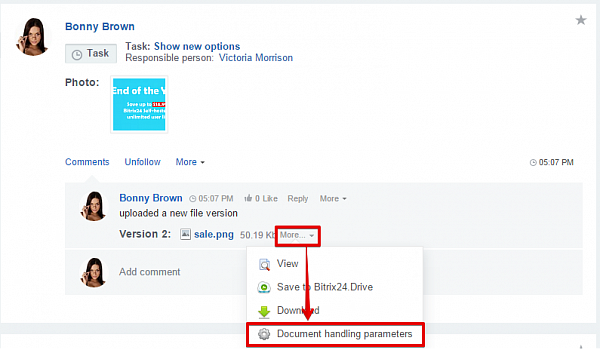 *please note that if you use business processes with documents in your Bitrix24 account, new version of Bitrix24 drive may not be available to you yet.